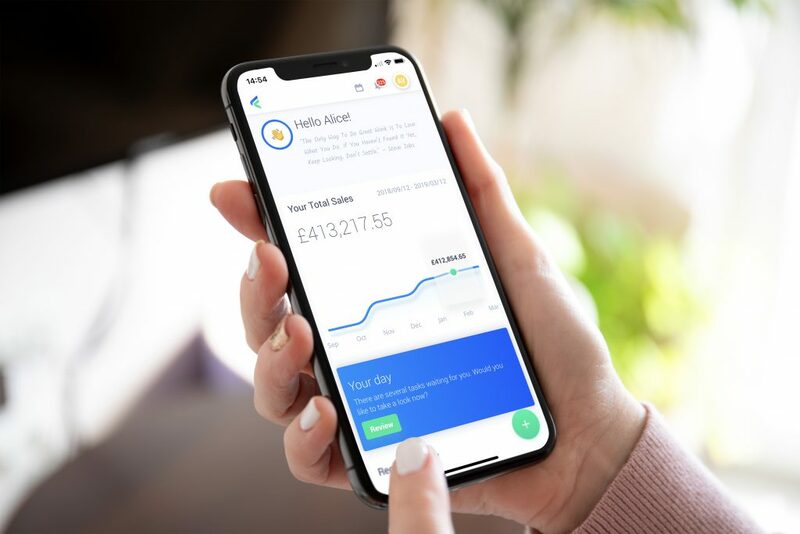 The Fiskl team is very proud to announce that our mobile invoicing software for small businesses recently won two awards from one of the most trusted independent software review platforms, FinancesOnline.com. 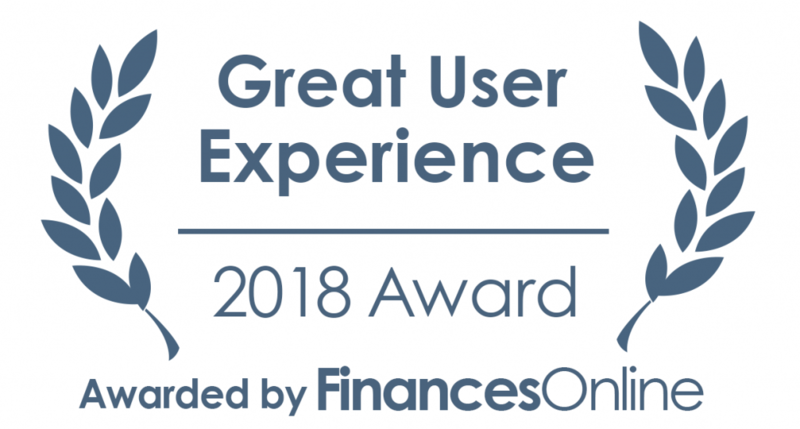 Fiskl has won the 2018 FinancesOnline Great User Experience Award as well as their 2018 Rising Star Award, after an extensive Fiskl overview by the FinancesOnline team of experts who looked in-depth at all the mobile invoicing solutions on the market. We are particularly delighted to be recognised in their top 20 accounting software for small business as well as with the great user experience we have achieved with Fiskl. We are continuously striving to solve our customer’s pain points and working to make managing a small business easier. 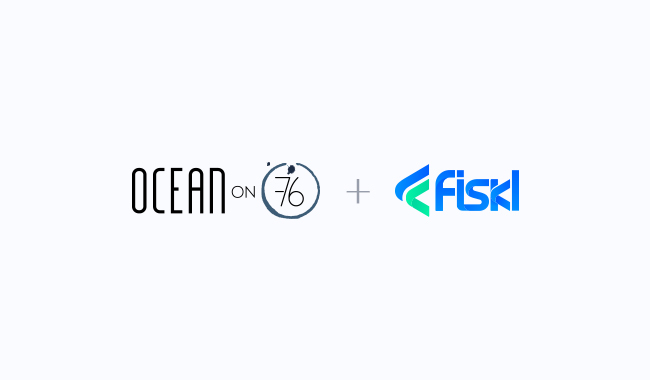 Please visit FinancesOnline.com to post your own review of Fiskl, and thanks for your support through another amazing year. We can’t wait to show you what’s in store for 2018!